Welcome to Ferrari of Palm Beach, where we take great pride in our ability to perfectly pair each client who walks through our doors with the car of their dreams. Welcome to Ferrari of Palm Beach, where we take great pride in our ability to perfectly pair each client who walks through our doors with the car of their dreams. With their stunning craftsmanship, intelligently engineered powertrains and litany of technological advances, each new Ferrari in our showroom is a site to behold. It's our honor, our privilege and our pleasure to show you the one that best complements your unique lifestyle. At our Ferrari dealership near Vero Beach, we take great care to ensure your car-buying or -servicing experience is commensurate with the iconic Ferrari models in our showroom.Whether you're interested in buying or leasing a new Ferrari, we'll gladly help you get behind the wheel of the one you crave. Our seasoned sales advisors will work with you to discover your wants, needs and absolute must-haves, and will special order your dream car straight from the Ferrari plant in Maranello, Italy. 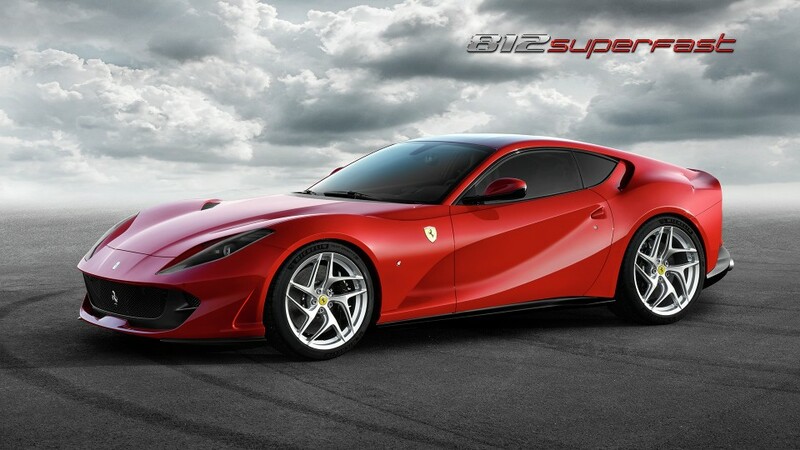 Perhaps you've always dreamed of owning a new Ferrari 458, California T or F12 Berlinetta. 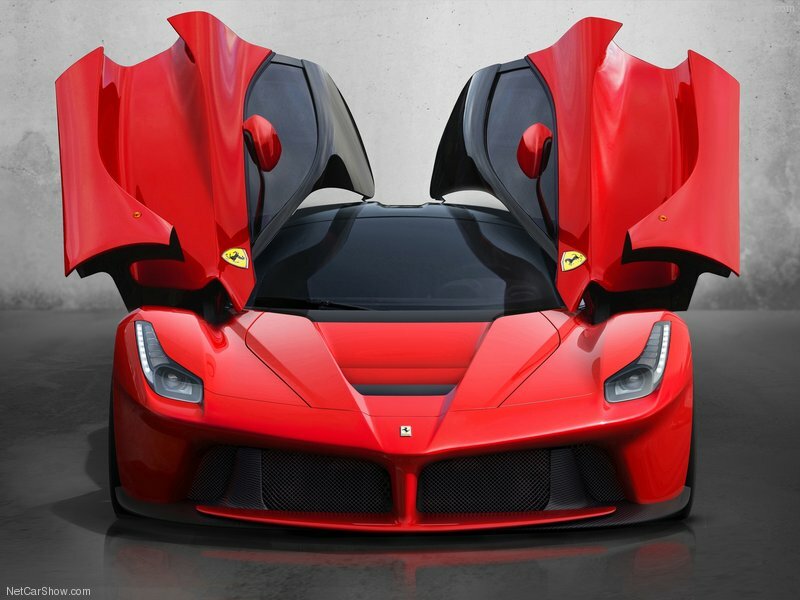 Maybe you'd like to experience the pure passion offered by the LaFerrari. Whatever car you desire, we'll help turn your dream into reality. If you would rather get in that driver's seat even sooner, you can also choose from our selection of pre-owned Ferrari models. We only carry the finest pre-owned Ferrari cars at our dealership near Boca Raton, and can promise there's never a lack of selection. If you're already the lucky owner of a Ferrari and you want to ensure your prized possession maintains its mint condition, trust the team at our Ferrari service center with all your maintenance and repair needs. Our service team is specifically trained to work on Ferrari models, and knows the ins and outs of each one better than anybody else. We have the experience and skill necessary to keep it running flawlessly for years to come. If you're ever in need of a replacement Ferrari part, we can order it right away for you, and if you have the misfortune of being involved in accident, a visit to our Ferrari body shop will ensure no one will ever notice. Now is the perfect time to visit our Ferrari dealership in West Palm Beach, FL, to explore your ownership options. Conveniently located at 3974 Okeechobee Blvd, we're easily accessible from surrounding communities including Jupiter and Wellington. Take a look at the beautiful Ferrari models we have to offer today! Ferrari of Palm Beach - West Palm Beach is located at 3974 Okeechobee Boulevard. West Palm Beach, Florida US. Ferrari of Palm Beach - West Palm Beach is an Auto sales type of establishment. Ferrari of Palm Beach - West Palm Beach is rated a 5 star site. Ferrari of Palm Beach - West Palm Beach offers a very inviting appearance. When you arrive, you can expect to find a contemporary and modern ambiance. One of Ferrari of Palm Beach - West Palm Beach's most popular items is their 488 gtb. Ferrari of Palm Beach - West Palm Beach, typically has a wide selection of Auto sales goods. laferrari will also be found here. Ferrari of Palm Beach - West Palm Beach does deliver or you can seek out a delivery service. While visiting Ferrari of Palm Beach - West Palm Beach, you will see that they pay attention to detail and have a great maintenance staff. The lighting is fine at this establishment. It is easy to see around. Ferrari of Palm Beach - West Palm Beach has gotten fantastic reviews! Stop in and see. One of Ferrari of Palm Beach - West Palm Beach's most frequent benefits is their body shop service. Some of the services provided at Ferrari of Palm Beach - West Palm Beach is pre-owned. Ferrari of Palm Beach - West Palm Beach will take care of all your luxury automobiles needs. The reviews brag about the quality of service here. Everyone and everything gets the proper attention. No worries, this site is suitable for wheelchairs. We meet all proper regulations. The prices at Ferrari of Palm Beach - West Palm Beach are relevant to the service or product you request, because you deserve the best. Easy payment, as all debit cards are accepted here. There is normally generous parking within a small walk. Lock up your bike here. A Bike parking facility is available here. Come on by or give us a call during business hours if you have questions (561) 615-7222. This site for Ferrari of Palm Beach - West Palm Beach was produced to enhance this client's Internet presence and grow the WebPage Depot online business directory. WebPage Depot is designed for local directories and a complete business directory. This free business listing site provides a fully functional website. The WebPage Depot site couples seven social media accounts (if available), google maps, large pictures, a contact us page (protecting the client's email address), a link to the client's original website and relevant Youtube videos. Additionally, we write an original text Welcome Message.